I recently did two aerial photography trips over different parts of South Dakota, so thought I would give you a sample here. 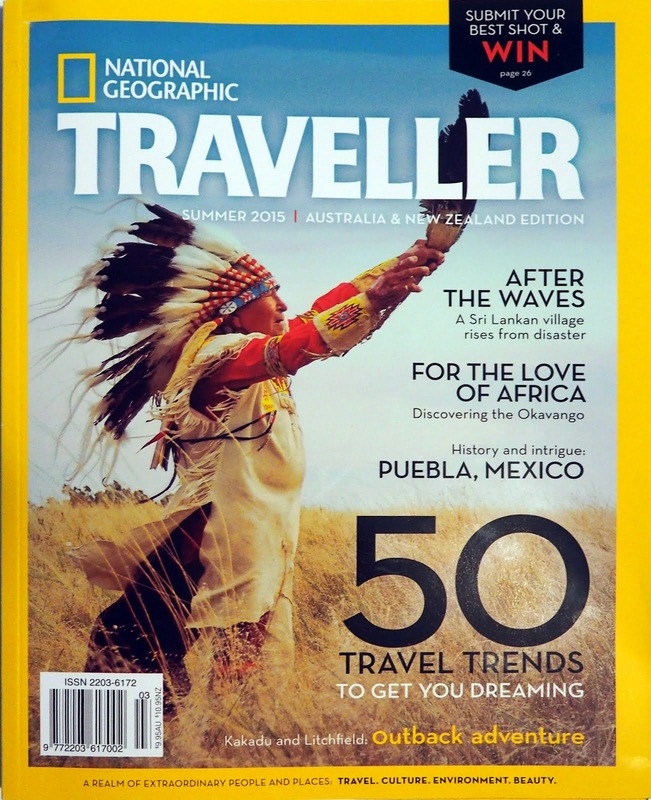 There are helicopter tours available in the Black Hills and Badlands that will give you a unique perspective on the landscape. 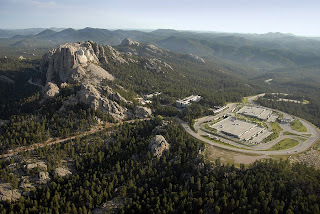 I flew with Black Hills Aerial Adventures, based between Hill City and Custer. Check them out at http://www.coptertours.com/. 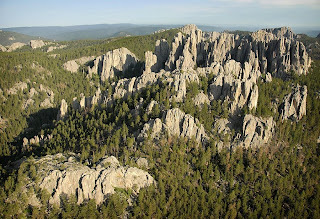 The Needles area of Custer State Park is an amazingly-complex collection of cracked granite spires and ridges. 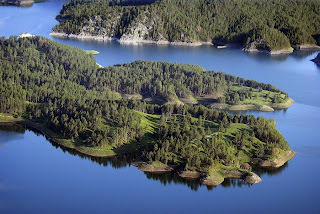 This is one of my favorite spots in South Dakota and becomes even more so when viewed from above. Early morning light rakes across a peninsula in Pactola Lake. 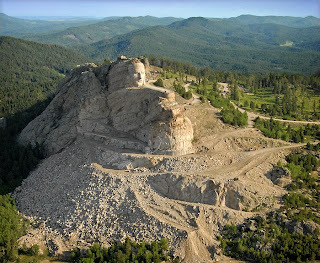 The massive size of the Crazy Horse Memorial sculpture in progress becomes evident from the air. 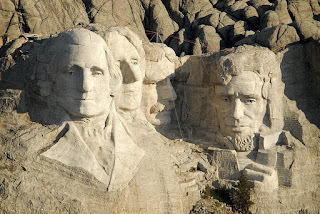 Of course, the Black Hills contain two mountain carvings, and the birdseye level allows you to see Mount Rushmore's famous heads in relationship to their surroundings. That's the parking lot and visitor facilities on the right. 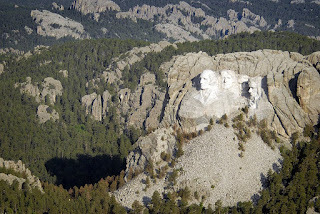 These photos were shot the week before the Independence Day celebration at Mount Rushmore on July 3. In this closer view you can see the cable and pulley system the National Park Service was using to transport fireworks to the canyon directly behind the heads. 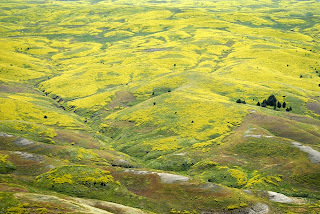 This year's wet spring has really made the central South Dakota prairie green and the flowers/weeds bloom like crazy. These are the Missouri River breaks just south of Fort Pierre. 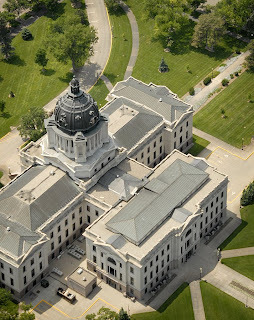 The South Dakota State Capitol looks just as stately from the air. 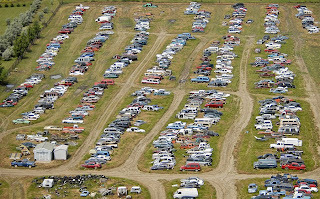 And in contrast to the kind of photos I usually shoot, here's an auto salvage yard not far from the Pierre airport. I loved the repeating patterns and thought this view has a beauty all itself, even if the subject matter is something that most people don't think of as beautiful. These are only two options for hiring an aircraft to change your photographic opportunities in South Dakota. A quick check at almost any airport will probably turn up a pilot willing to do a photography flight.